Dark in color with a mild cherry nose. This wine is of two profiles, with and without food. Without food the wine displays some nice vibrant cherries to match the nose along with some nice mocha notes, and a hint of oak. 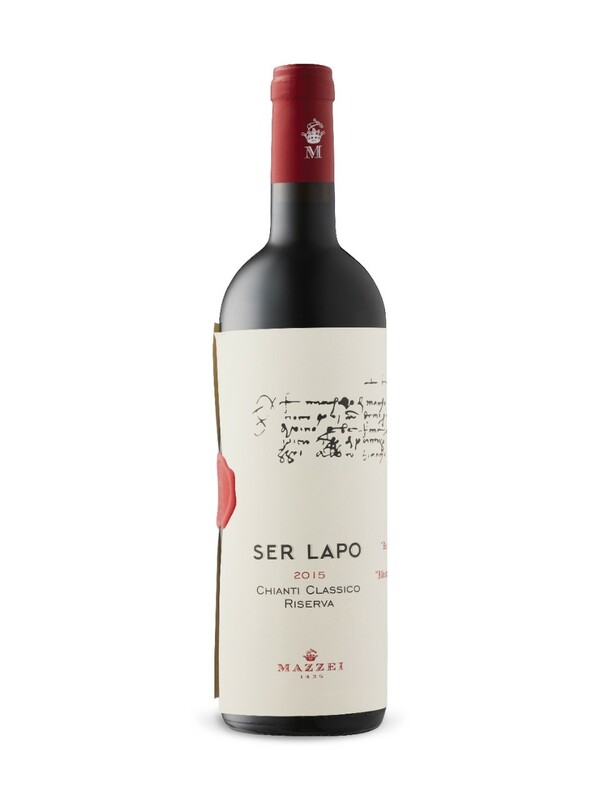 On the medium length finish the wine displays some nice dryness, smooth tannins and nice acidity. With food it’s a lot softer so this is a food friendly wine but it needs to be something on the milder side. I paired it with lasagna and honestly it overwhelmed it. Salmon would seem like the perfect pairing. I would give it an 88 or so. A perfect sipping wine. Alcohol/Vol 14.5% Made in: California, USA By: Vintage Wine Estates Sugar Content: 4 g/L Sweetness Descriptor: XD – Extra Dry Style: Full-bodied & Smooth Varietal: Cabernet Sauvignon Description: Clayhouse, who specialize in small-lot winemaking, source all of their grapes from the Red Cedar Vineyard. The winery is 90% solar powered and Clayhouse is certified by the California Sustainable Winegrowing Alliance. 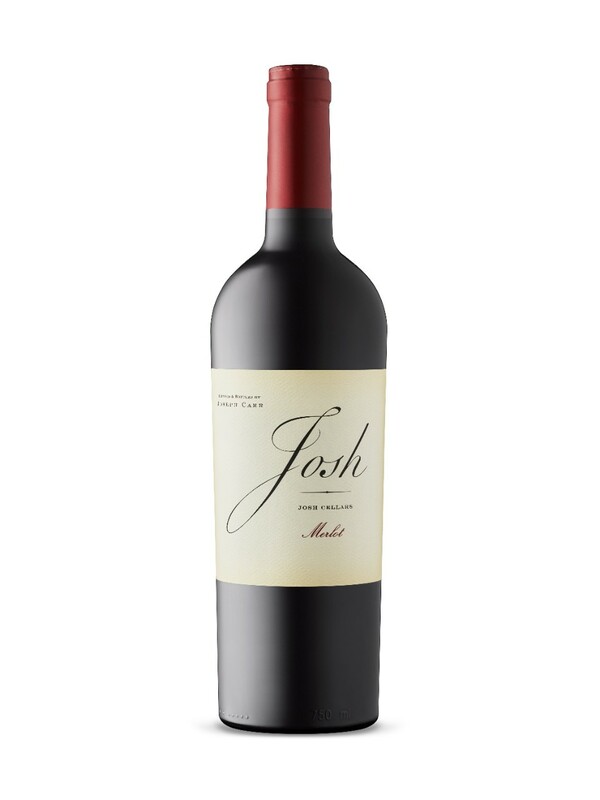 This Cabernet will have the lush, smooth character of Paso Robles and will be approachable and rich. 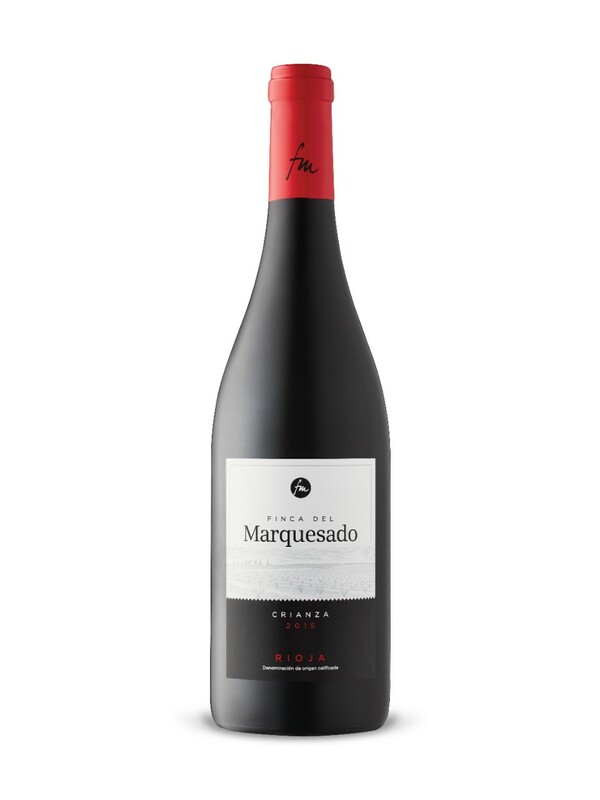 Expect impressively communicated dark berry fruit with oak, chocolate and coffee underpinnings. Perfectly suited for mildly spiced beef ribs or meaty lasagna. I was wandering through my local LCBO and they were sampling this wine, I tried it and liked it enough to buy a bottle. I have to turn my reaction off to the silly name to even consider this wine, but I’ve been impressed by their chard … On sale right now for $2 off. Dark in color with an expressive cherry nose. On the mid palate the wine matches the nose with fruit forward cherry notes. On the medium length finish the wine displays some nice smooth tannins and acidity. It’s not as sweet as you might expect from 8g/l. The LCBO call it full bodied and smooth … too my tastes it’s a lot more fruit forward than this would imply. I would give it an -88. This is a general list product. Indulge in this latest offering from Ménage à Trois. Decadence Cabernet Sauvignon is deep ruby and has lovely aromas and flavours of stewed plum, chocolate, cinnamon and leather. 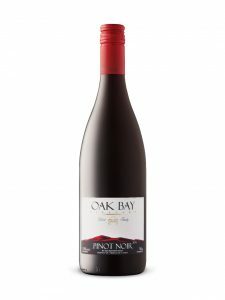 Notes of cherry and mocha lead to a medium-bodied and fruity palate, finishing silky-smooth. Pair with chocolate covered strawberries. I was walking through the LCBO and wanted a hearty red to go with a striploin so I grabbed this one on a whim. Dark in color with a nice red berry nose. On the mid palate the wine displays some nice plum notes along with some cherry. Reading the back of the bottle it’s 70% merlot and 30% cab. 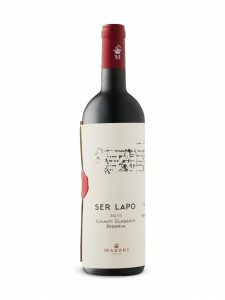 On the medium length finish the wine displays some oak, firm tannins and acidity. It’s a bit young and softened as it had been opened. It’s nice and dry. The back of the bottle says let it breath for an hour and that’s not a bad plan. It’s moderately complex. I would give it an -88. It paired really well with the striploin and held it’s own. I last had the 2013 vintage of this wine and loved it. We don’t get a lot of Okanaghan wines and I find them quite distinctive, so when they come in I give them some love … This one is garnet in color with a mild soft red berry nose. On the mid palate the wine matches the nose with some nice strawberries and rustic notes. On the medium length finish the wine has some nice smooth tannins and the rustic notes build beautifully in the mouth, especially without food. It’s nice and dry. The fruit on this vintage is definitely more subdued than in the past but its a lovely soft varietal pinot noir. Be careful what you serve it with, I paired it with lamb chops and it kind of overwhelmed the wine a bit. Salmon, pork or poultry would be a better match. I would give it an -88. Not bad at all. Dark in color with a lively red berry nose. On the mid palate the wine matches the nose with a vibrant nose of red berries, typical of a sangiovese. It actually too a bit of digging to find out the actual blend which you will find below … On the medium length finish the wine displays some lovely smooth dry tannins. There some nice complexity in the wine with layers of fruit and oaking present. This is definitely more of a drink now wine. The LCBO say Medium bodied and fruity, I’d agree but certainly not a fruit bomb. We paired it with a hearty red sauce based meat spaghetti and it was tailor made for it. I would give it an 88 plus. Definitely another one of the better Sangioveses I’ve had in a bit. A steal at this price! Soil: clay and iron based soil with a good presence of gravel. Implantation Date: from the end of the 80s for the older implantations until 2002 for the more recent ones Implantation Density: from 3750 plants/ha to 6250 plants/ha, depending on the age of the vineyard. Profile: Bright red with ruby reflections. 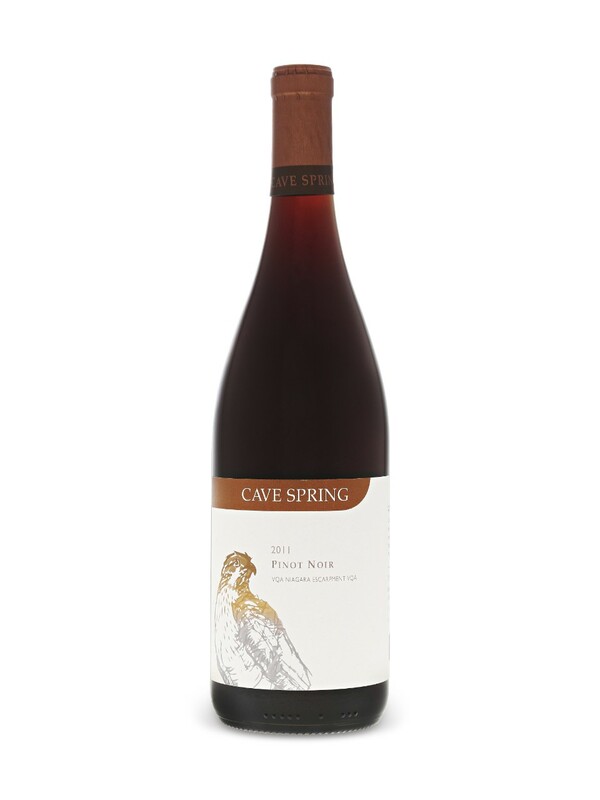 On the nose, the predominant morello cherry evolves into small red berries notes. The elegant body reflects its freshness and persistence. Tense and silky tannins.Food Pairing: Perfect for first courses, even more elaborate ones and meat based second courses typical of Maremma. Extremely pale in color, with a nice grapefruit nose along with some flinty/smokey notes, a little odd. On the mid palate the wine is pure grapefruit in flavor to me, but then I’m not sure gooseberry and nettles taste like (from the LCBO notes). On the medium length finish the lively acidity coats the palate nicely. It’s nice and dry! We had it with roast chicken legs and it went well, not a perfect pairing but still good. The wine is bold but not sharp. Some nice zest to it … This wine is in the general list. I would give it an 88 or so. I stopped by Hencdricks for there Thursday buck a shuck special for some oysters and saw this wine on the by the glass lists. Thursdays wines are $3 off, but on Wed they are half price bottles! It’s always interesting (sometimes maddening) to see the markup on wine at restaurants. From the DrinksOntario web site you can find who is the local rep for a wine that might not be currently in the LCBO. Wines not in the LCBO can generally be purchased from the rep by the case. Case sizes can vary. Pale in color with a nice grapefruit nose. On the mid palate this wine spot on matches the nose with some nice vibrant pink grapefruit. 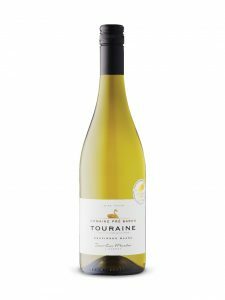 On the medium length finish the wine displays some nice racy acidity, to the point of zest. Theres some beautiful minerality that coats the mouth and lingers … I would give this an 88+. 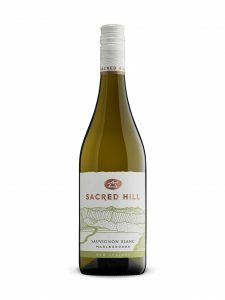 A boisterous example of a sauv blanc from Marlborough in New Zealand. Sadly not in the LCBO but it’s $22.95 a bottle in cases of 12 from B&W wines. A country of great contrasts, New Zealand is blessed with a variety of micro-climates and soil types, as diverse as those of the Rhine and Bordeaux. The growing regions of the North and South Islands enjoy cool growing conditions that encourage grapes to ripen slowly, to produce deliciously, aromatic wines with strength, structure and elegance. Garnet in color with a nice soft red berry nose. 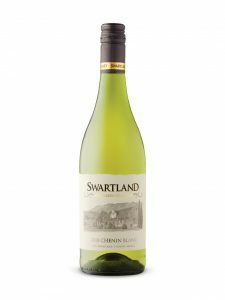 On the mid palate the wine displays some vibrant red berry fruit, strawberries and the like along with some firm rustic notes. On the medium length finish the wine displays some nice acidity and tannins along with some noticeable peppery notes. It’s nice and dry. 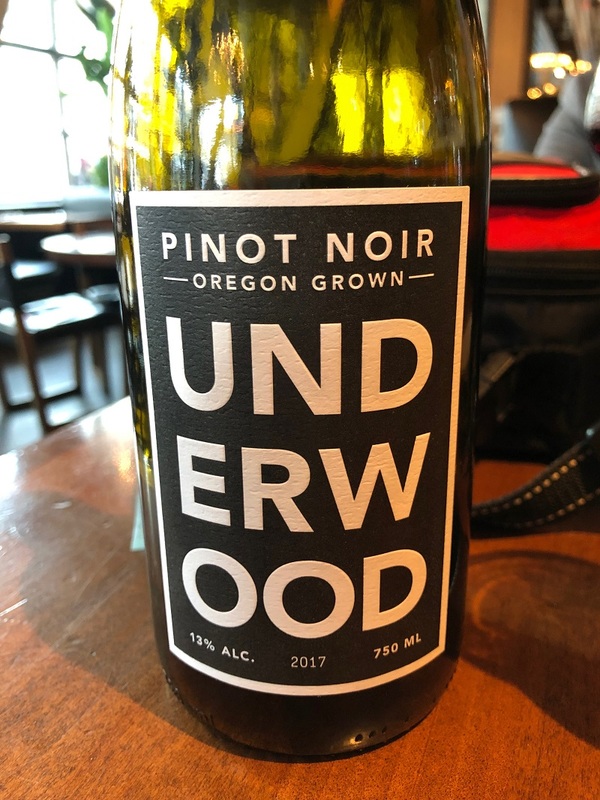 It’s got some nice mouth grip with the rustic notes lingering … This is pretty good pinot noir especially for the price. I would give it an 88+ or so. Light ruby colour; red berries, earth and spice aromas; very dry, light to medium bodied palate with fresh cherry flavours. Pale in color with a minerally nose. On the mid palate this wine is dominated by some firm minerality and vibrant acidity. There’s a hint of smokiness to the wine, and some notes I had trouble placing. On the medium length finish the acidity lingers nicely in the mouth. Be careful what you pair this with, it’s quite lively. The LCBO say Light & Crisp? Shrug … I would give it an -88. This is a general list wine. Pale lemon colour; the bouquet is filled with aromas of ripe pear, apple, lemon and floral notes; this light-bodied refreshing white is dry with racy acidity and shows more flavours of citrus, melon and mineral on the palate with a hint of smoke from the volcanic soils the grapes are grown on. Dark in color with a bold black berry nose that leaps out at you. On the mid palate the wine has some bold dark berries that are immediately overwhelmed by firm, green notes, big tannins and acidity. There’s lot of mocha/coffee going on. 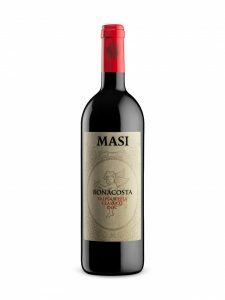 On the medium length finish the wine displays some firm acidity along with some noticeable alcohol. I would have said this is way too young but being a 2015 it’s still youthful. Some decanting/aging/aerating would soften it. I think this could become a nice wine but for now it’s a little green to my tastes. Right now I would give it an 87-88. It’s not awful, and it definitely softened in the glass, a statement that age will help. We paired it with striploin and it more than held it’s own. Be sure and drink with something flavorful or your not tasting anything but the wine. The LCBO description said “rafted in an easy-drinking style”, umm I think we were drinking VERY different wines. Update: I left the wine sitting for two days with the cork on and the difference in the wine was pronounced. Much smoother, and the vibrant fruit came through. I would definitely recommend decanting or aging. Your patience will be rewarded. We stopped by Joey’s Eatons center for their half price bottles special on Thursdays and tried this one. The wine is regularly $65 so for $32.50 not a bad deal. Lovely garnet color with a vibrant, inviting strawberry nose ummmmm. On the mid palate the wine displays some nice strawberries and red fruits to match the nose. There’s some nice rustic and earthy notes along for the ride. On the medium length finish the wine displays lovely smooth tannins and nice acidity. 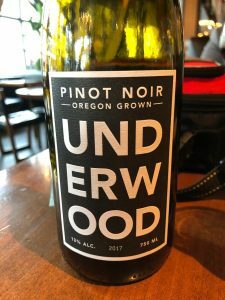 A very nice, typical pinot which displays Oregon’s earth terroir! I would give it an 88+. 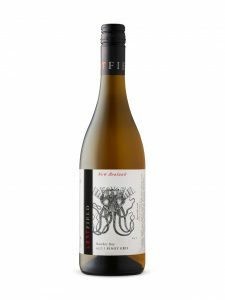 It’s not in the LCBO, but if you like it enough you can get it for $24.95 a bottle, by the case of 12, from Rogers and Company. Not a bad markup at all. This wine is dark in color with some nice classic Nebbiolo flavors, lots of dark berries, smooth silky long tanins, and some nice acidity. On the medium length finish the wine displays some nice palate coating tannins along with some tartness. There’s some nice rustic notes and wood present as well. This wine is ready to drink now as long as you like a bit of a bite to your wine. I would give it an 88+. Available for $45 a bottle at the Winery. They’ve also got a bed and breakfast on site! Pale in color with a distinct grassy nose. On the mid palate this is bold zesty wine with lots of grassy notes to match the nose along with some citrus. The description on the back of the bottle says grapefruit, I’m not sure I’d go that far but this is big wine. 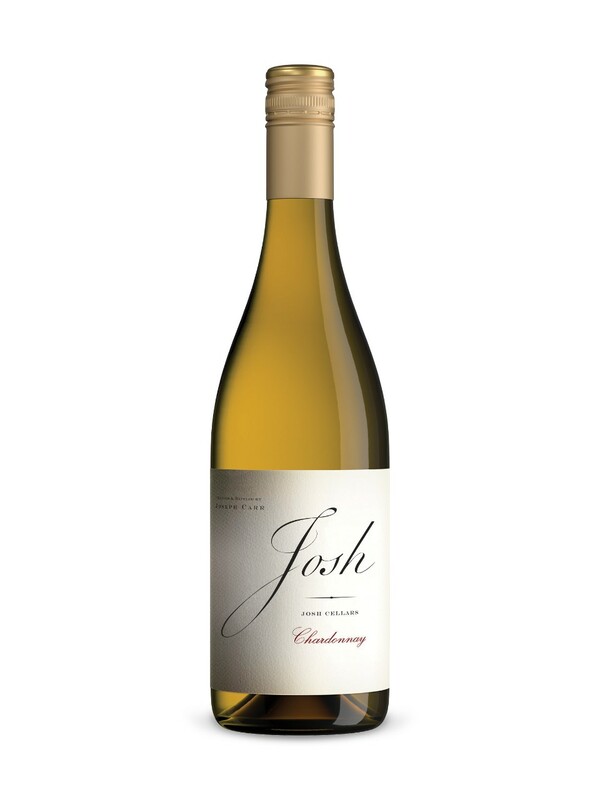 On the medium length finish the wine displays some vibrant acidity. It has some good mouth grip and it builds nicely coating the palate. 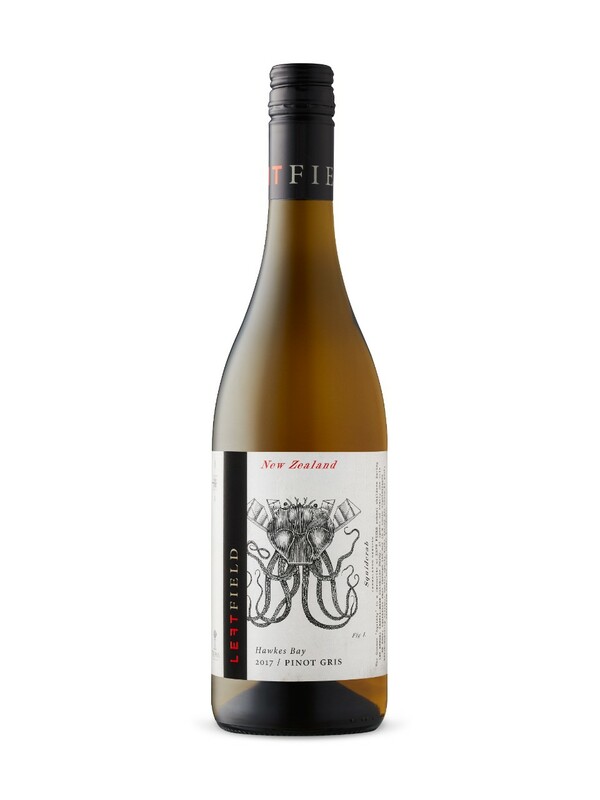 We served it with some pan fried pickerel which is a mild fish and honestly this wine kinda overwhelmed it so be careful. The LCBO describe it as Aromatic & Flavorful … ummm ya! I’d give it an 88 or so. Dark in color with a nice mild black berry nose. On the mid palate the wine displays some nice rich black berries along with some nice mocha and chocolate. On the medium length finish the wine displays some nice smooth tannins, acidity, dryness and complexity. This is a lovely approachable drink now style as long as you like bigger wines. I would give it an 88+ it ought to keep a while too. Dark in color with a mild nose. On the mid palate the wine displays some nice edgy red berries backed almost immediately by some nice dryness, tannins and acidity. If there’s anywhere this wine is a little light on it’s the mid palate. We paired it with rabbit stew and it went fine, holding it’s own. A good Chianti Classico, but not awesome. I would give it an 87-88. Pale in color with nice mild citrus/mineral nose. On the mid palate the wine matches the nose with nice citrus notes, no where near lemon zest along with some nice minerality. On the medium length finish the wine displays some nice well balanced acidity and dryness. The citrus notes and minerality build nicely in the mouth. This is a smoother, more elegant sauv blanc. Food friendly but don’t pair it with anything too boisterous … We paired it with par fried Chicken Schnitzel and it went well leaving lots of room for the food and the wine to play nice together. I would give it an -88 which for the price is a great deal. I bought a number of them, but be aware I would consider this (and most sauv blancs) drink now style of wine. Yumm! Dark in color with a mild nose. On the mid palate the wine displays some bold cherries and some nice mocha. On the medium length finish the wine displays some nice velvety tannins and some nice acidity. It’s nice and dry, with some complexity with and some nice mouth grip, it builds nicely. Not a bad wine at all. I would give it an 88 or so. Alcohol/Vol 14.0% Made in: Tuscany, Italy By: Marchesi De Frescobaldi Sugar Content:5 g/L Sweetness Descriptor:D – Dry Style:Full-bodied & Firm Varietal:Cabernet Sauvignon/Sangiovese Description: Frescobaldi has been crafting wines for over 700 years. This silky, modern-styled blend of Cab, Merlot and Sangiovese is filled with red fruit, sweet spice and vanilla notes. A perfect choice for lamb.